3… 2… 1… Happy Summer 1985! As Clark begins to count down to the New Year in the Big Apple, the screen scrambles with code and bizarre text and then, finally, it’s revealed we are definitely heading back into the Upside Down on July 4, 2019 — 20 months after the show’s second season launched in October 2017 on Netflix. 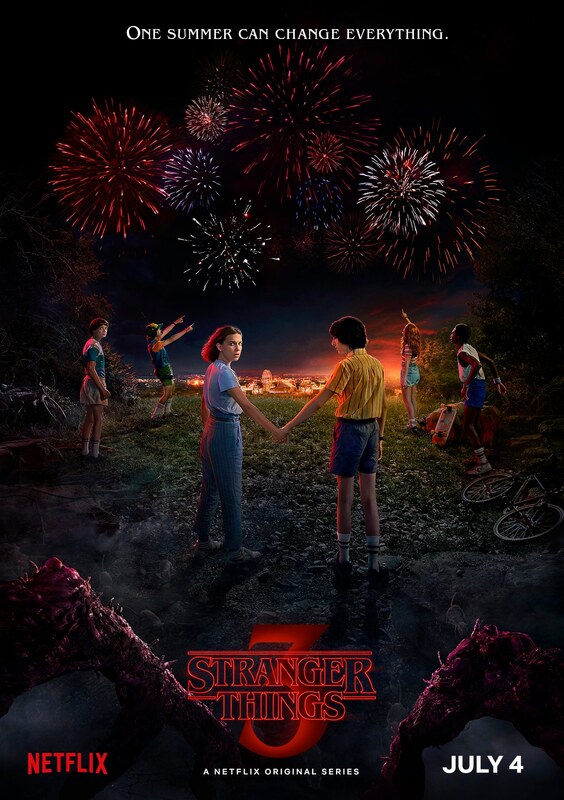 Based on the key art for the upcoming third installment of the Duffer Brothers-created series — which was released along with the teaser — it looks like that Fourth of July theme is going to be carried over into the season itself, as we see Eleven (Millie Bobby Brown), Mike (Finn Wolfhard), Will (Noah Schnapp), Lucas (Caleb McLaughlin), Dustin (Gaten Matarazzo) and Max (Sadie Sink) outside enjoying some fireworks. 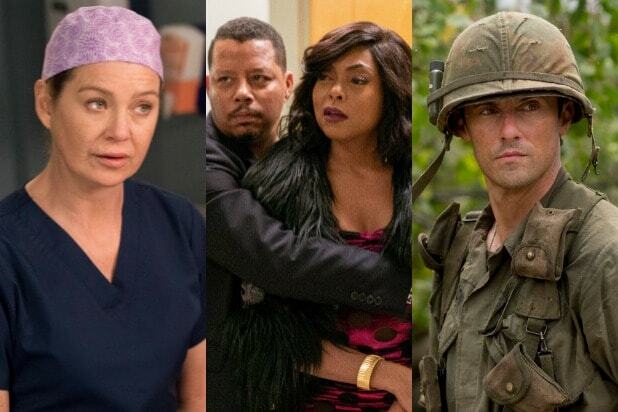 Earlier this month, Netflix dropped a short teaser confirming the rumors that Season 3 would launch next year (but didn’t give an exact premiere date, obviously) and that clip also revealed all the upcoming episode titles, which you can find here. Watch the date announcement video above and see the key art from “Stranger Things 3” below. “Stranger Things 3” will launch July 4, 2019 on Netflix.